Canonical has abandoned its Unity interface in favor of the new GNOME 3.26 desktop and has also replaced its homegrown Mir display server with Wayland.Unity was introduced by Canonical in 2010 and became the default desktop experience on Ubuntu with the release of Ubuntu 11.04. I was never a fan of Unity.I was never exactly sure how Canonical could defend it. Before Unity, Ubuntu ran the GNOME desktop. This was back during the GNOME 2.x days, with the top and bottom bar that everyone had grown accustomed to. When the GNOME developers shifted their entire design philosophy to a more modern, simplified interface, Canonical opted to go another direction with their own desktop (Unity). Ubuntu 17.10 ships with the 4.13 Linux kernel. This enables the latest hardware and peripherals from ARM, IBM, Dell, Intel, and others. This kernel adds support for OPAL-encrypted disk drives along with numerous disk I/O improvements. Ubuntu 16.04.4 will have all of that as well.The other notable Ubuntu 17.10 features are initial Intel Cannonlake and Coffeelake support, DRM sync object support, and AMD Raven Ridge support which is new on the AMDGPU CPU.Ubuntu is officially dropping 32-bit builds of the Ubuntu 17.10 desktop. For those that are concerned about getting their work done with GNU/Linux. Ubuntu comes with everything you need to run your organization, school, home or enterprise. All the essential applications, like an office suite, browsers, email and media apps come pre-installed and thousands more games and applications are available in the Ubuntu Software Center. Ubuntu Software mostly deals with desktop applications and not all packages will show up in searches. The command line APT tools will work with command line tools, games, and libraries which do not show up in Ubuntu Software. If command line is not your thing, there is Synaptic. It is a graphical front-end to apt, the package management system in Ubuntu. It combines the point-and-click simplicity of the graphical user interface with the power of the apt-get command line tool. You can install, remove, configure, or upgrade software packages, browse, sort and search the list of available software packages, manage repositories, or upgrade the whole system. However, Synaptic is no longer installed by default in Ubuntu 11.10, however, it is still useful in some situations. Ubuntu 17.10 is available to download right now. 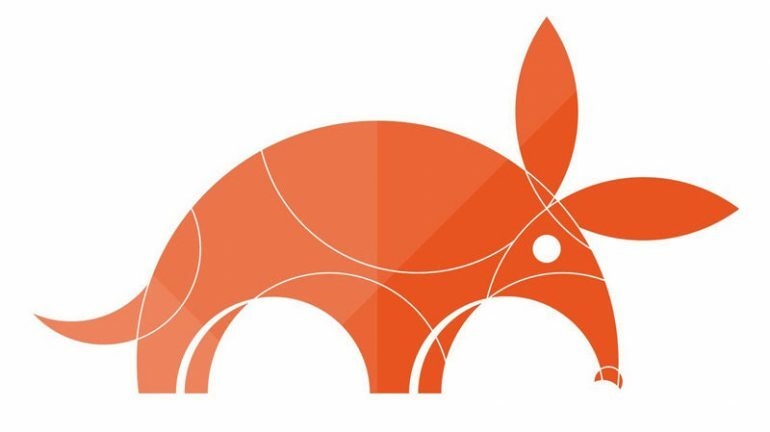 Artful Aardvark for desktops comes in at 1.4GB.